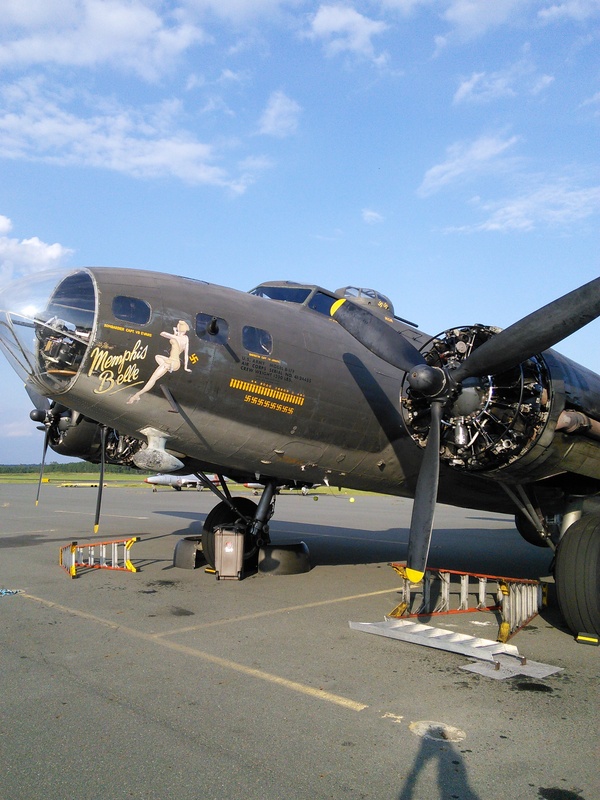 The Memphis Belle (movie version) was at the airport for the weekend giving rides. What a great piece of history! 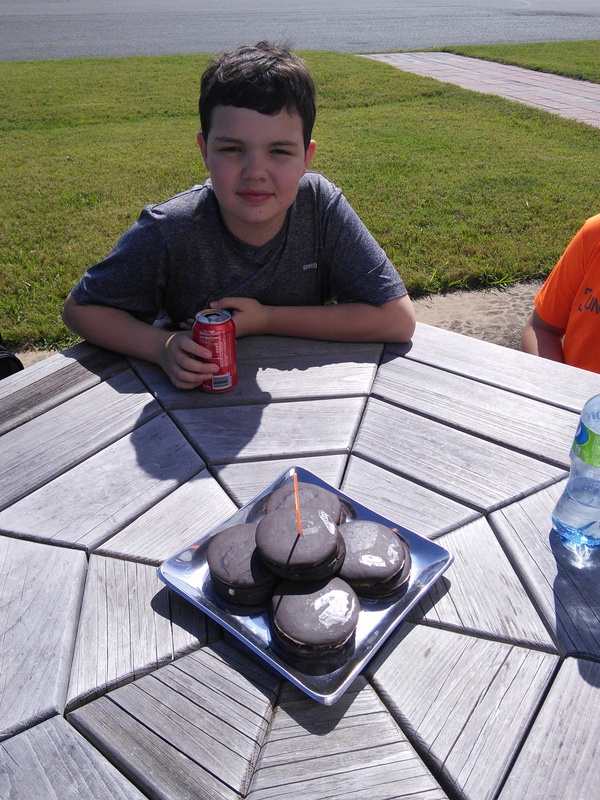 With Moon Pies from the snack bar!! I was told it was the best 12th birthday party ever by an attendee!